Your success on the market depends not only on your product, but also on the image you convey and how reliable you appear to customers and collaborators. So, if your products are one pillar your success is built on, another one should be your communication, your message. 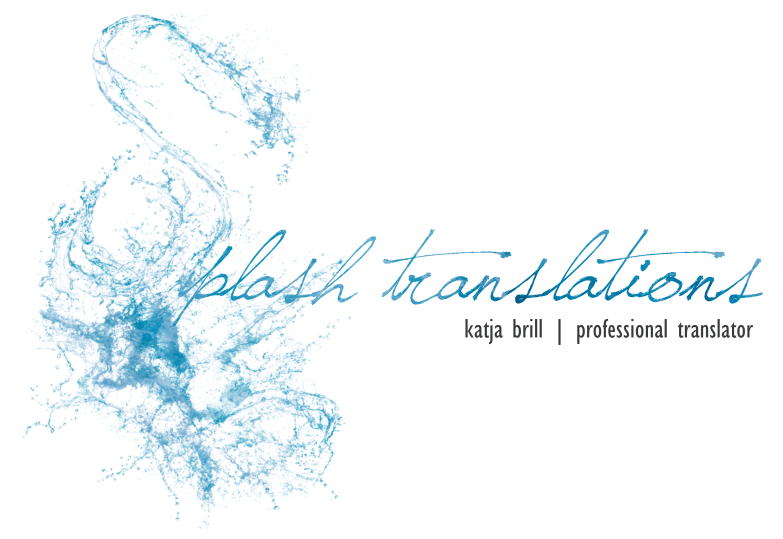 Thus, a central element to your internationalization efforts lies in translation. An attentive translator, should point, just like you, to method and expressiveness in order to convey the core and every nuance of your message. The language of marketing combines the best of clear-cut facts and resourceful creativity. Whether it is crisp slogans, skillful wordplay or a sober and factual approach: marketing must be profound to be persuasive. This is not a place for dictionaries and verbatim translation: factual knowledge must be woven into sentences with the most varied characteristics – lightness, great expressive power or simple yet impactful meaning. The focus lies on equivalents, not dictionary entries.